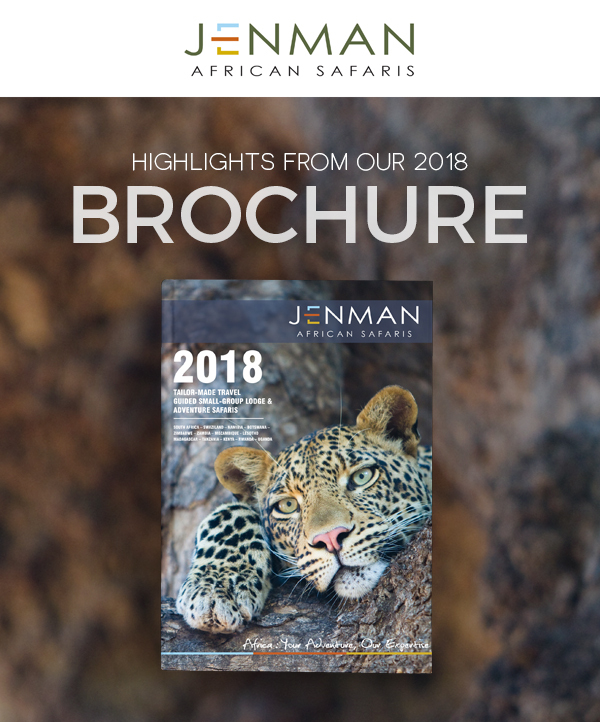 We’ve been hard at work putting together our new and improved Jenman African Safaris brochure for 2018. This means all prices and dates are ready for 2018, just waiting to be booked! For more information please don’t hesitate to contact us. We’re very excited to share the brochure with you and as a “sneak peek” have included in this newsletter some of the changes, improvements, and recent additions you can look forward to! We've listened to your client's feedback and are excited to announce that we are changing the routing on our highly popular Botswana Wildlife Breakaway Tour for the 2018 season. 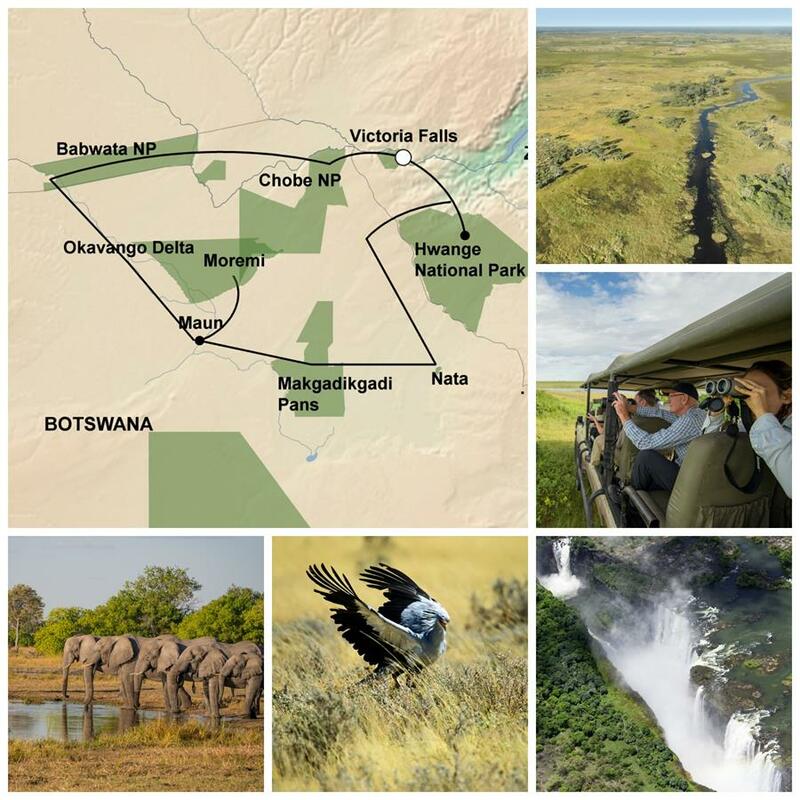 The tour will continue to start and end in Victoria Falls, ​however, the first highlights are now the Caprivi Strip, Okavango Delta, and Moremi, before travelling onto Nata and to the national parks of Chobe and Hwange. This will help reduce daily driving times and distances allowing your clients to have more time each day completely at their own leisure. We are excited to announce that our brochure for 2018 will see the Namibia Lodge Safari returning to our guided group portfolio. This popular tour will see your guests enjoying the diverse and ever-changing allure of the Namibian landscape. 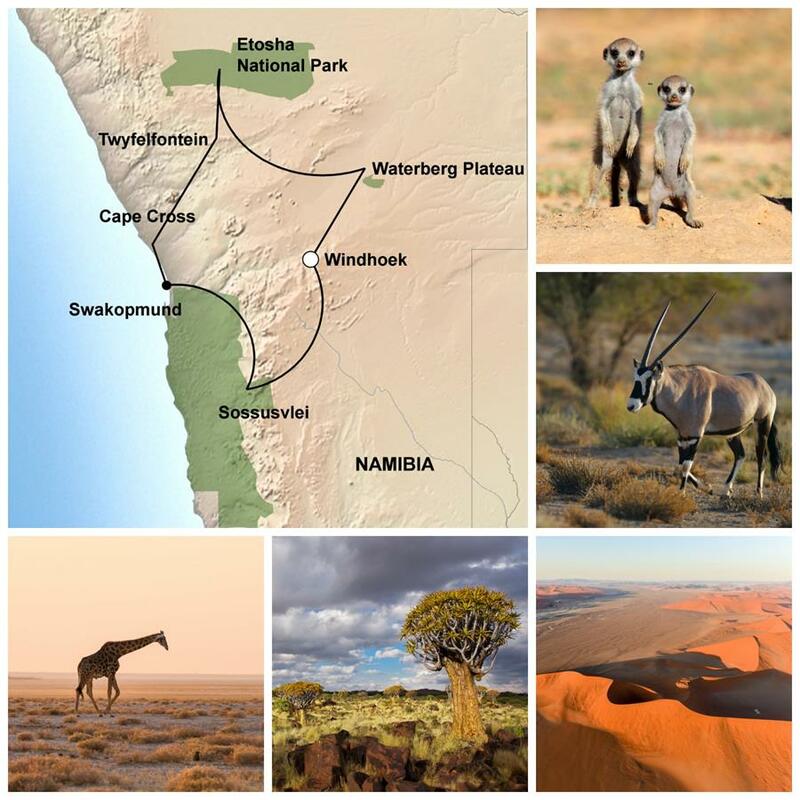 Beginning in Windhoek, travellers embark on a journey through the desert of the Namib-Naukluft National Park to the coastal town of Swakopmund. Thereafter, the tour travels along the infamous Skeleton Coast to visit the Cape fur seal breeding grounds at Cape Cross before heading inland where it will make a stop at the majestic Petrified Forest. The tour ends with three days at the renowned Etosha National Park and a night at the Waterberg Plateau. Explore the wonders and natural beauty of Zambia with our 10-day Luangwa & Zambezi Fly-in Package. This journey covers all the major highlights of Zambia, from the mighty Victoria Falls to the majestic plains of South Luangwa. 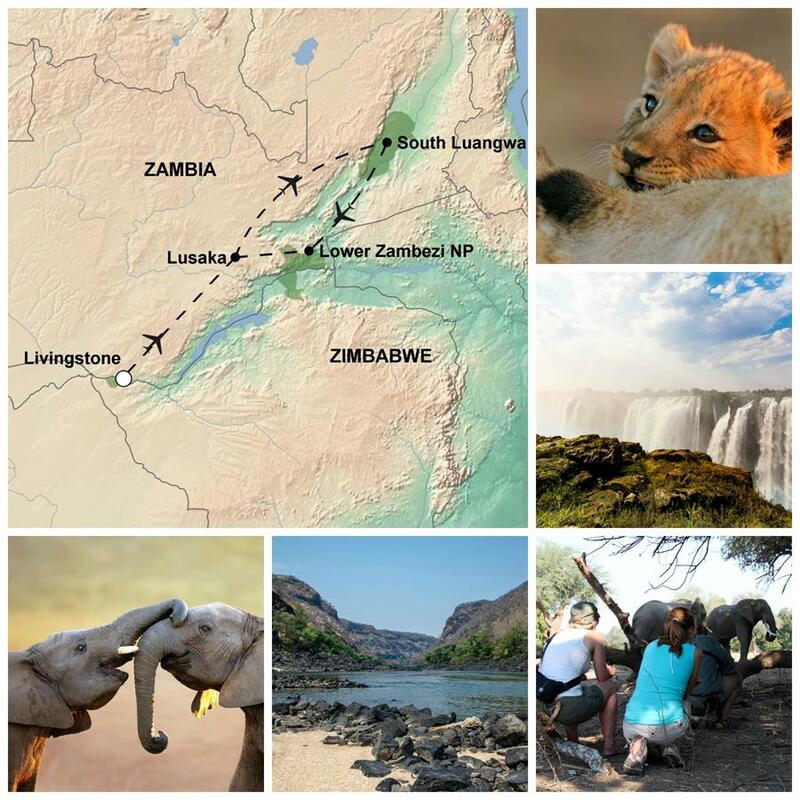 The tour begins in Livingstone, Zambia, before making its way onto Lusaka, South Luangwa National Park. Clients’ journey then continues to the Lower Zambezi Valley before travelling back to Livingstone. 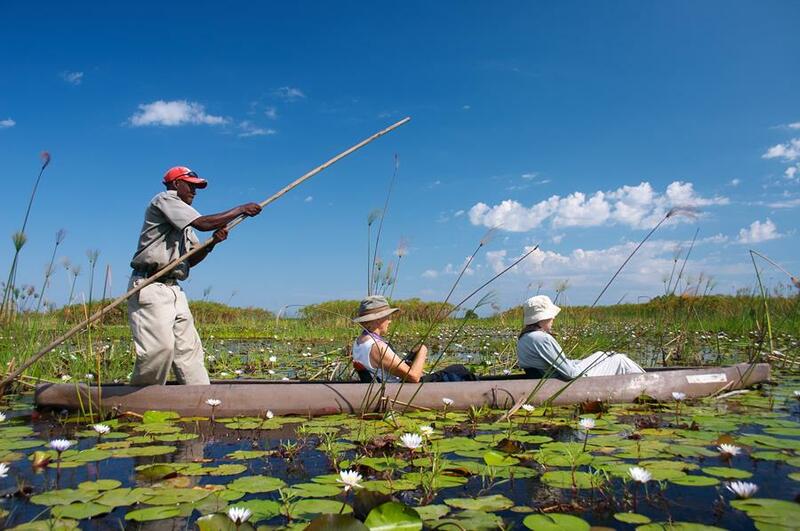 Highlights include sunrise and sunset boat cruises with a tour of the famous Victoria Falls, visits to local cultural homesteads, a canoeing excursion in the Lower Zambezi Valley, and a fishing expedition on the Zambezi River. Do you have clients who are looking for a unique cycling experience that almost no one has done? 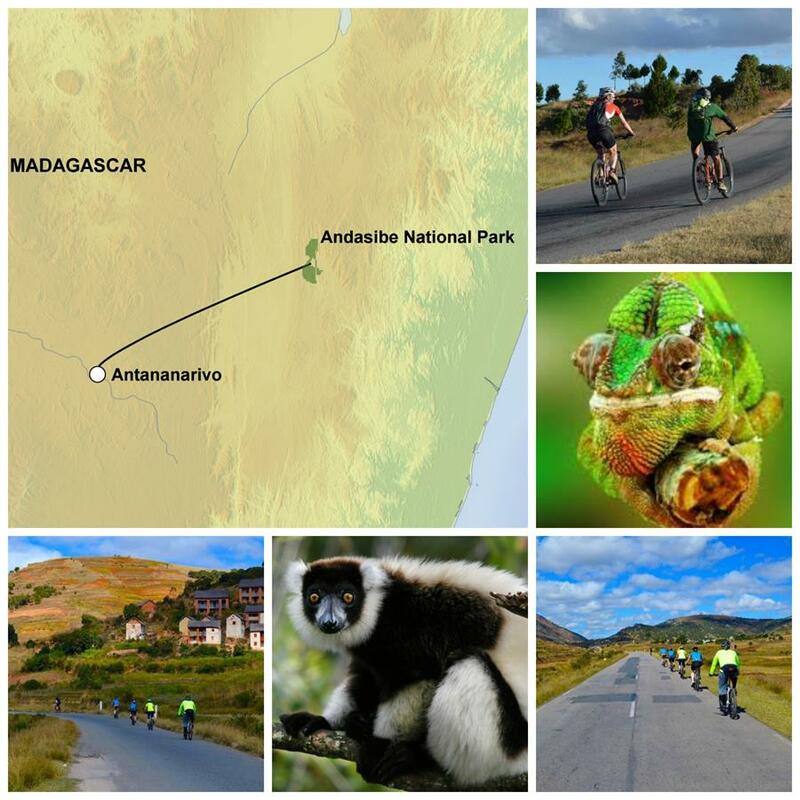 Join our cycling tour to Madagascar’s most famous national park: Andasibe Mantadia National Park. Renowned for its exotic orchids, the park is also home to some of Madagascar’s most unique animals such as chameleons, tenrecs, and several lemur species. Andasibe is also the only spot you can find the largest lemur, the Indri. This package works as an ideal add-on to many of our other Madagascar packages including our popular Barefoot Luxury Southern Explorer. Please take note that from 01 June 2017 we will be implementing prepayment for local payments on all our tours. Furthermore, agents will have the option, at the time of payment, to pay the local payment in the booking currency. 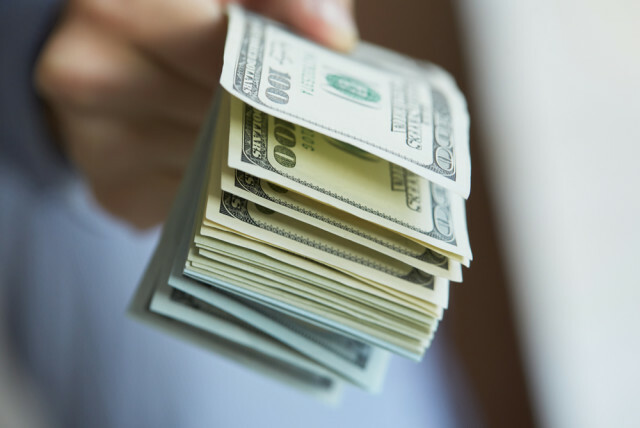 This will not only reduce the pressure on your clients to carry large sums of cash during the tour, but will also allow our guides to plan better allowing for a more seamless safari experience for all. If we have already invoiced you for a past booking, clients will still be able to pay the local payment to the guide directly. Should this be the case, please contact us so that we can make provisions for this direct cash payment. For 2018, we will be quoting the local payment on a fixed rate in USD and EUR. Should you have any queries regarding this policy change, please do not hesitate to get in contact with us. We have been carefully monitoring the strengthening Rand against the Euro over the last few months and unfortunately the Euro to Rand exchange rate is still too weak for us to continue to offer our Euro rates for South African tours that were published in May 2016. We truly apologise for the inconvenience. 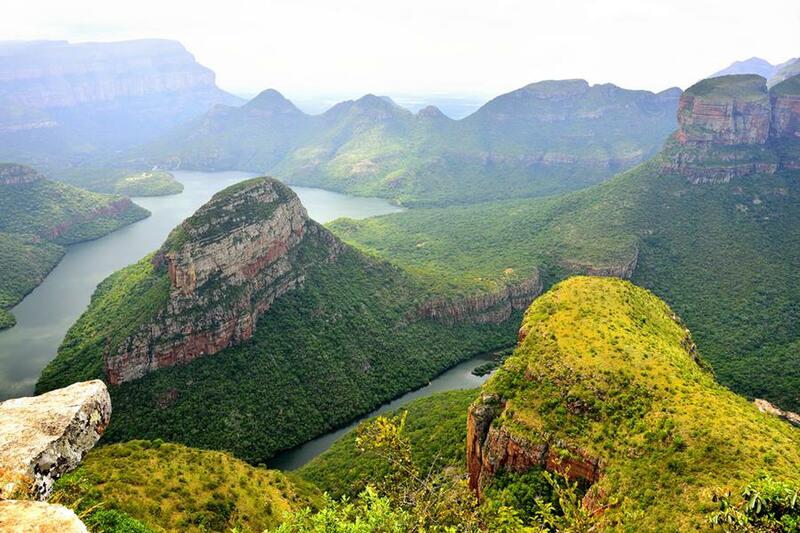 We will be increasing our Euro rates on some South African tours by 5%. Please see the packages affected by the rate change as well as their new price below. Please ensure that you download the updated tour price sheets from jenman.travel and please direct any queries to info@jenmansafaris.com. Please take note that from June 1 2017, all travellers to Botswana (with the exception of residents of SADC countries) will have to pay a new Tourism Development Levy upon entry. The US$30 (€ 27) levy will be payable at all ports of entry, including airports and border posts, through electronic payment machines, cash, and debit and credit cards. After the payment, a unique receipt corresponding to the passport will be automatically generated. The receipt is presented to immigration officials whereby the passport and the receipt will be stamped and handed back to the traveller. The receipt will be valid for a 30-day period and can be used for multiple entries. We have updated the rates for the Classic version of the Vic Falls, Chobe and Delta package 2017.Tour price sheets have been updated and uploaded on jenman.travel. The new rates will be valid for all bookings going forward.